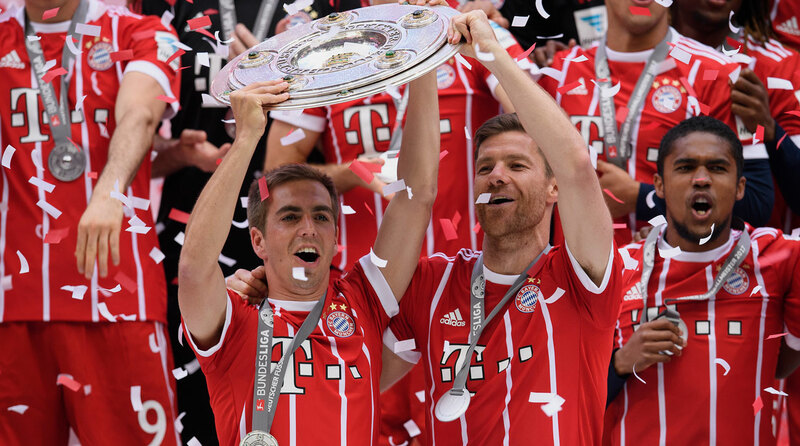 Titles, Champions League places, farewells and eyes to the future were on the docket around Europe, as a number of league seasons came to a close. 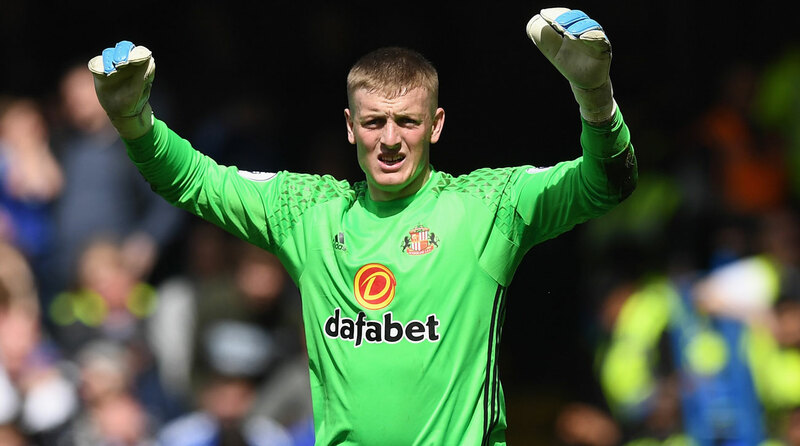 Goalkeepers are in for big paydays in the Premier League with a number of clubs at the top likely to be in need. 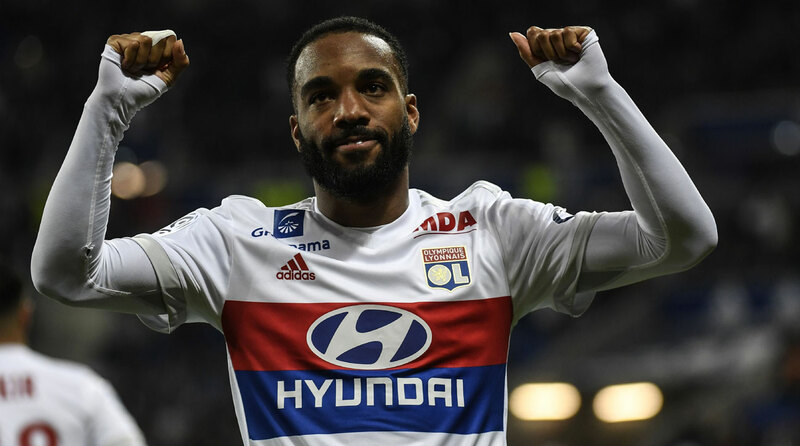 Alexandre Lacazette is likely to leave Lyon for a new challenge at Atletico Madrid, where he'd either team up with or replace countryman Antoine Griezmann. 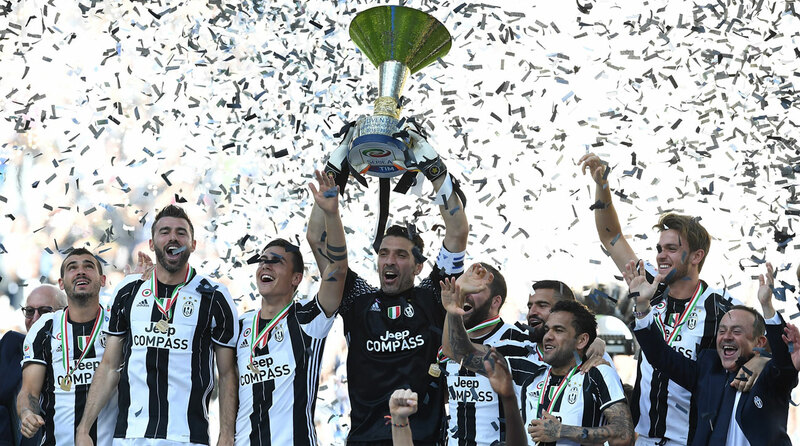 Speculation swirls over Leonardo Bonucci and Max Allegri as Juventus sets out to complete the treble in the Champions League final against Real Madrid. 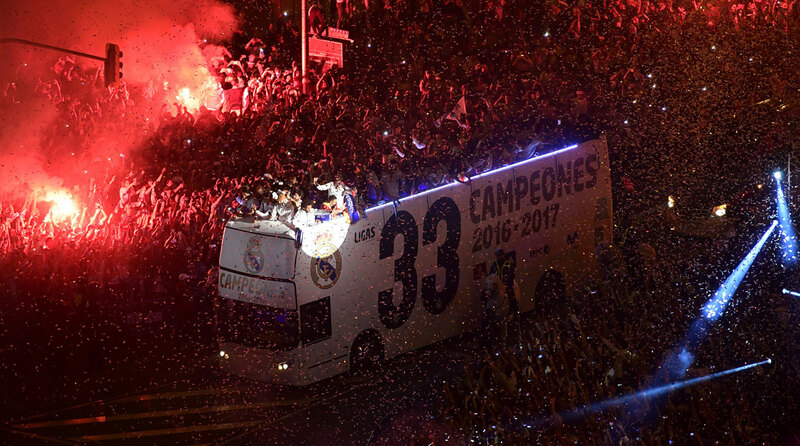 If Real Madrid adds Champions League to La Liga title, will it go down as an all-time great? This Real Madrid team is on the verge of a great accomplishment, but its place in history might not match some of its predecessors. 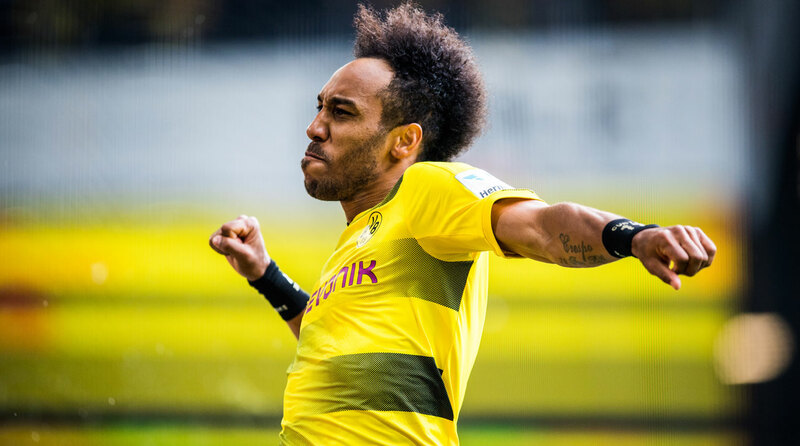 Aubameyang and Kane end the season as top scorers in their respective leagues, while Ronaldo and Dybala helped their clubs clinch titles. 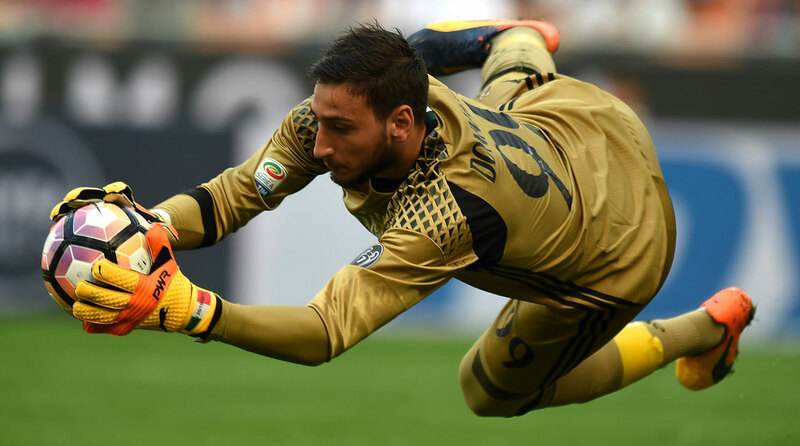 Gianluigi Donnarumma is Italy's heir apparent to Gianluigi Buffon, and he's been living up to the hype at AC Milan. 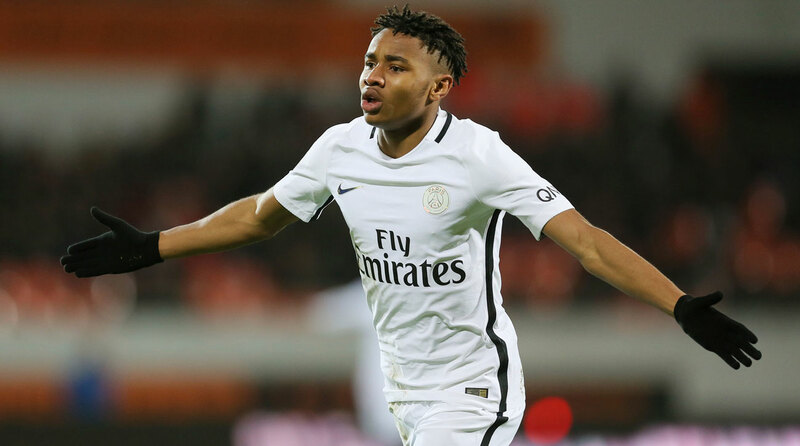 Christopher Nkunku has the makings of the latest gem to come out of PSG's academy. 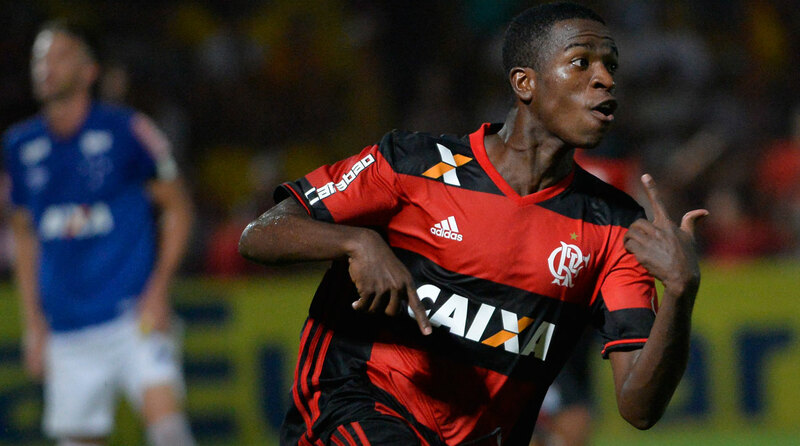 What makes Brazilian rising star Vinicius Junior the target of so many top clubs around Europe?